Making the decision to enter rehab to battle your addiction is an incredible milestone in of itself, so congratulations are in order for choosing to embrace sobriety and a new to live. However, many rehab facilities are incredibly expensive, making it difficult for those who don’t have unlimited funds to get the treatment they need. Fortunately, you have numerous affordable, or even free, options available to you. Word of mouth may serve as the best information. Just like when you look for a dentist. You ask friends and people you know that have a smile you like. You can then match your needs with the right place for you. Checking that they are accredited with good rating status is also important. To base the kind of pricing you’re looking at, we checked Los Angeles county, you have some free state and charity funded options, some based on ability to pay that are in range from 1200.00 to 5000.00 per month and others that get fancy go all the way up 35,000. and more per month. In some cases, your health insurance may cover some or all the costs for your care. Those who abuse drugs or alcohol are more likely to have other health complications as a result, so it is in the insurance company’s best interest to help you get healthy. Check with your insurance provider to find out how they can help you get sober. You may still have to pay some of the costs yourself, but your insurance may be able to greatly reduce the burden. Your state may provide rehab programs for residents. While the facilities may not have all the bells and whistles that some private facilities do, they’ll still be able to help you get sober. Some provide free treatment for in-state patients, but others charge a small fee for their services. Religious organizations also often provide low- or no-cost treatment programs. Look for one sponsored by your own faith to have the greatest effect. Many of these programs still accept those who are not religious, but be aware that religion will likely be a major component of the program. Like for colleges, there are scholarships available for some rehab facilities as well. Typically, these scholarships consider special circumstances, so do your best to demonstrate your motivation and need for the scholarship. Apply for several different scholarships so that you aren’t putting all your eggs in one basket. If you know some one in 12 step recovery talk to them, their knowledge can be very helpful in finding the best place for you. 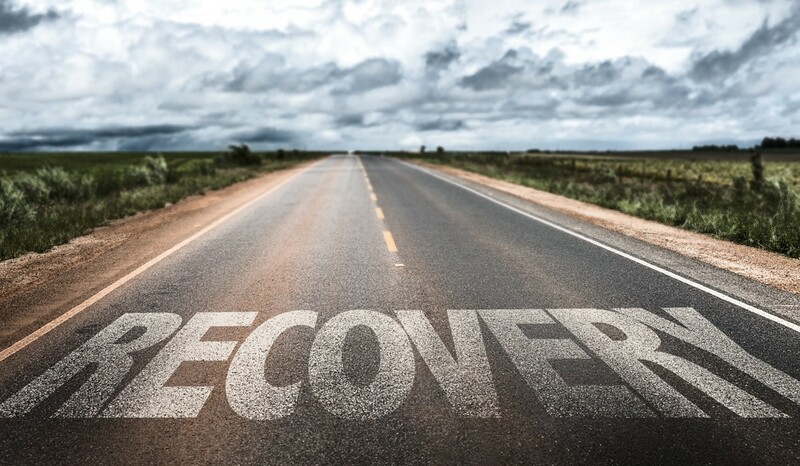 Recovery from addiction doesn’t stop when you leave a rehab facility. Once you get home, you’ll be responsible for maintaining your sobriety. At My 12 Step Store, we have everything you need to stay on track, including the AA Big Book, The 12 Steps and Traditions, motivational posters, milestone chips and more. Get what you need today! This entry was posted in Uncategorized and tagged addiction, Rehab, sober, sober living. Bookmark the permalink.